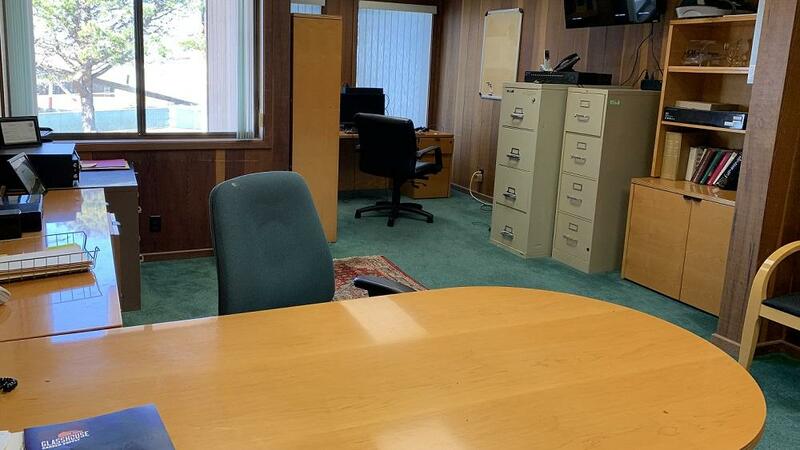 This offering is a rare and exciting opportunity for coastal dependent industry on the beautiful Samoa peninsula. 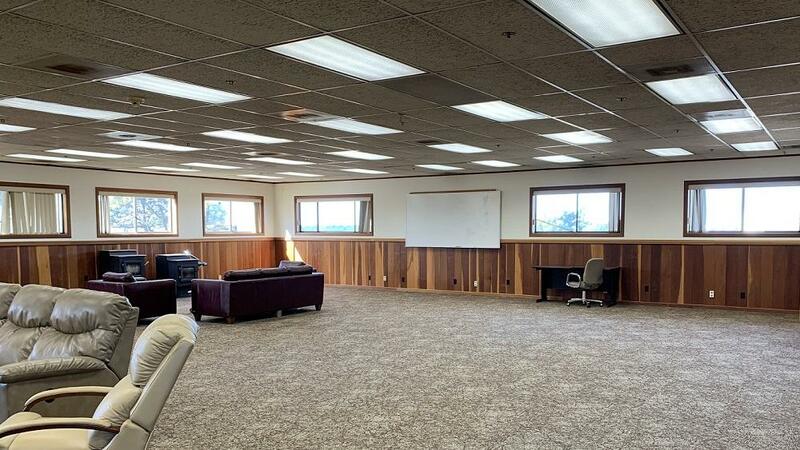 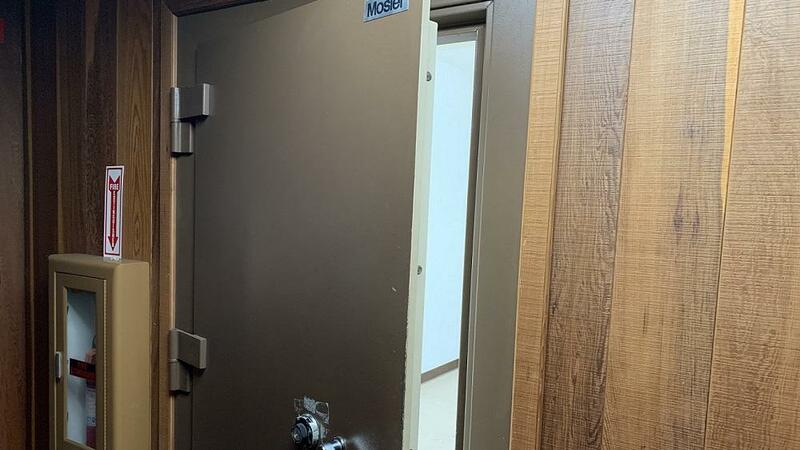 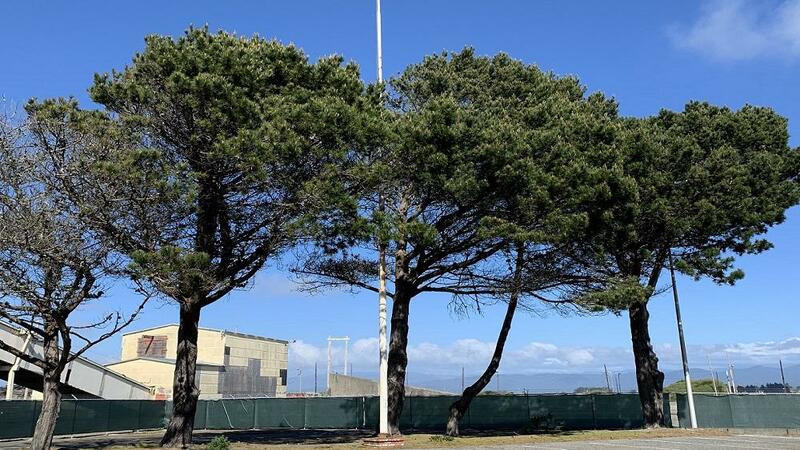 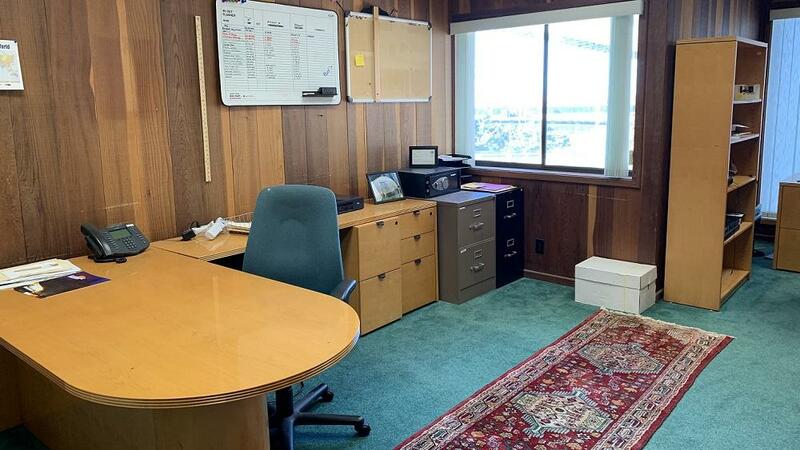 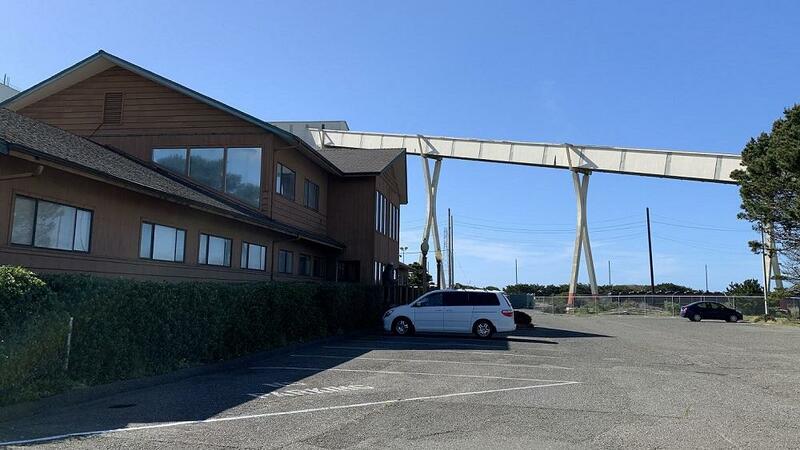 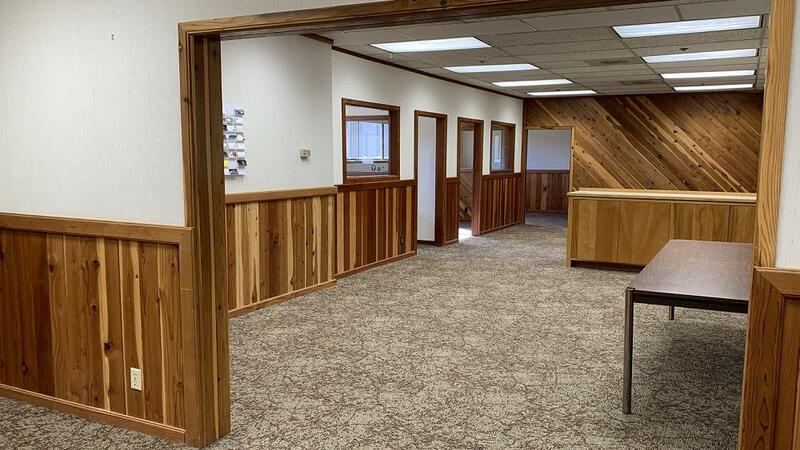 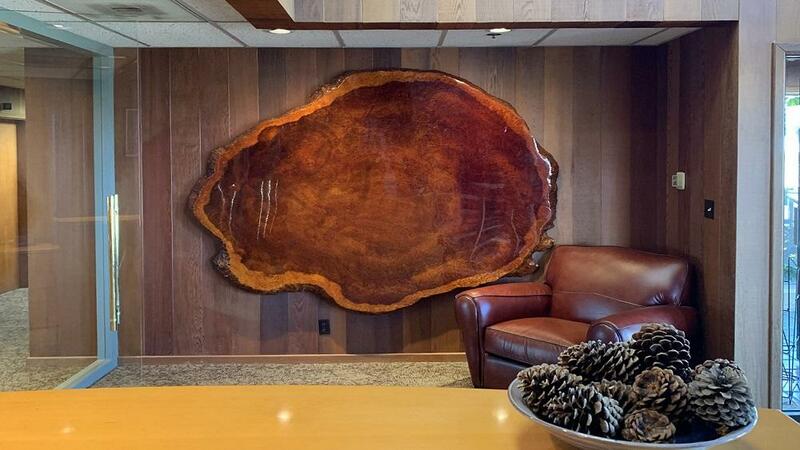 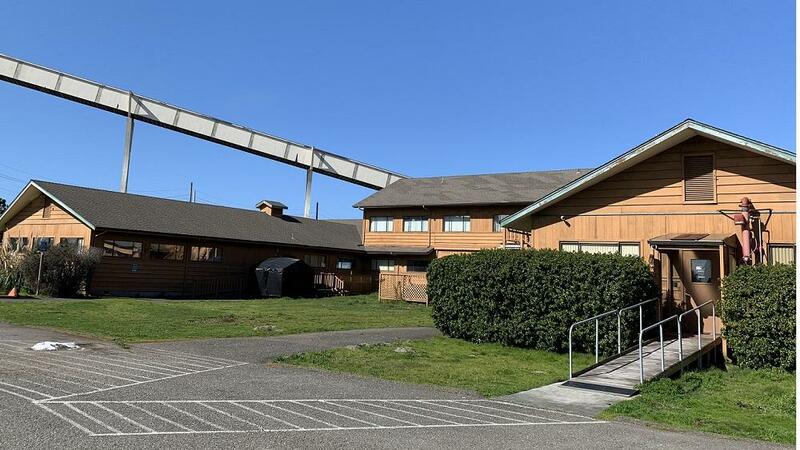 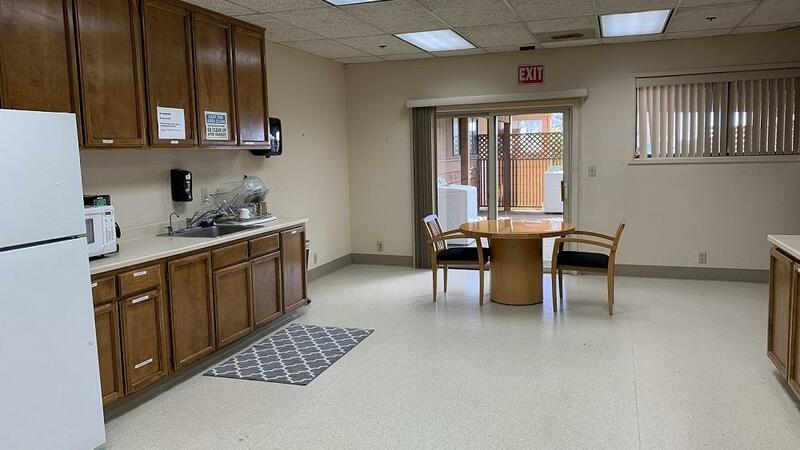 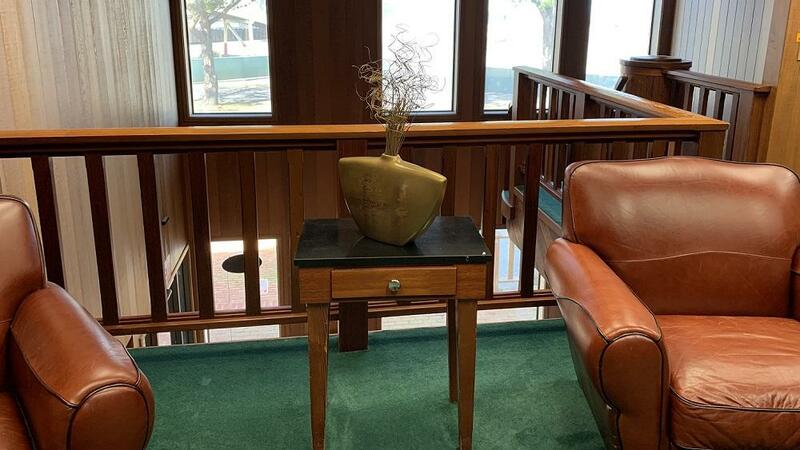 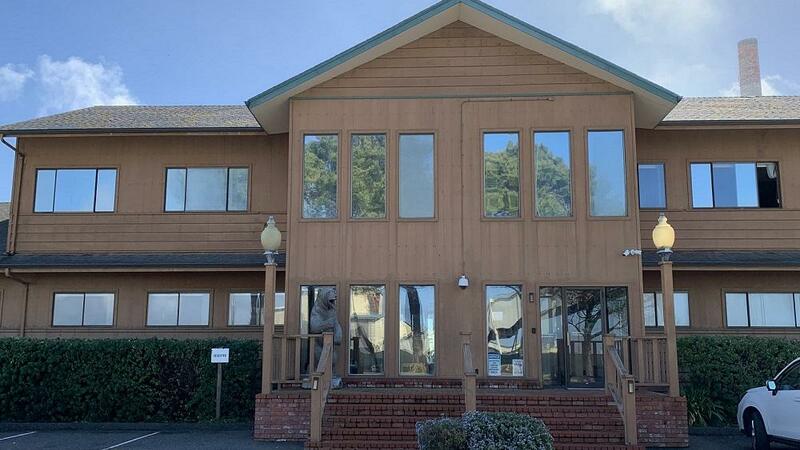 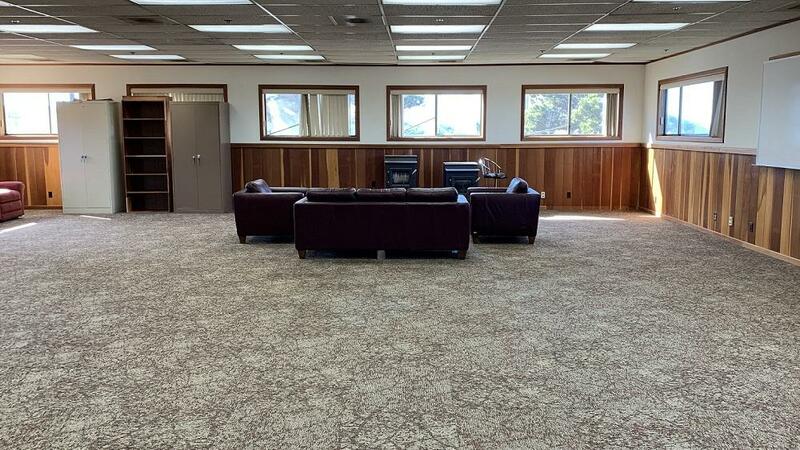 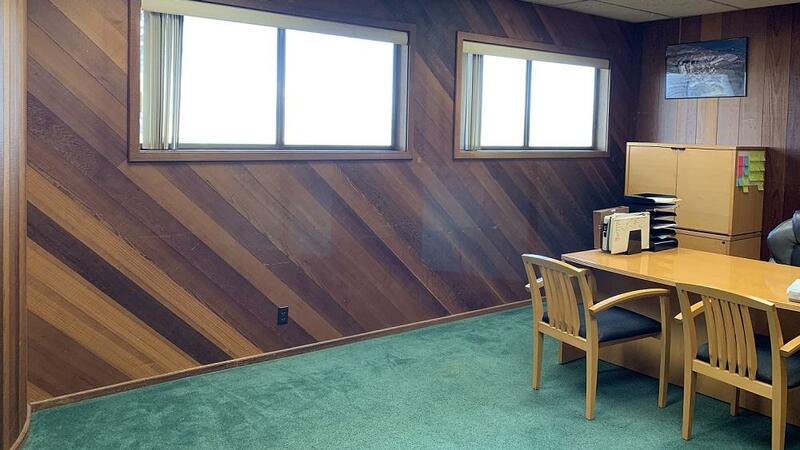 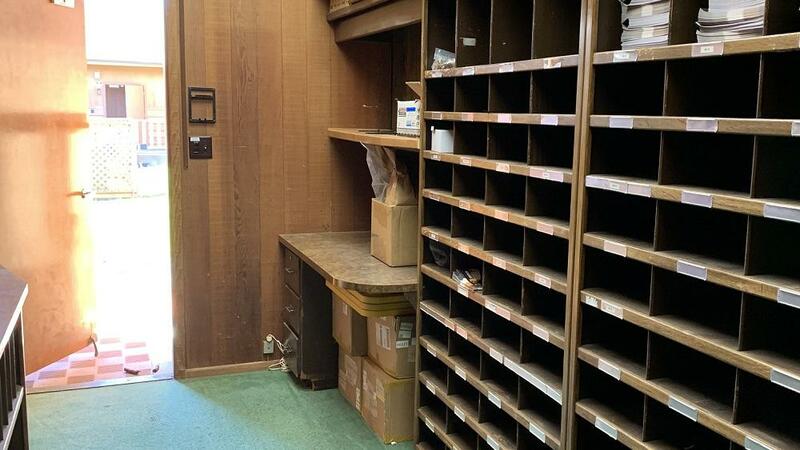 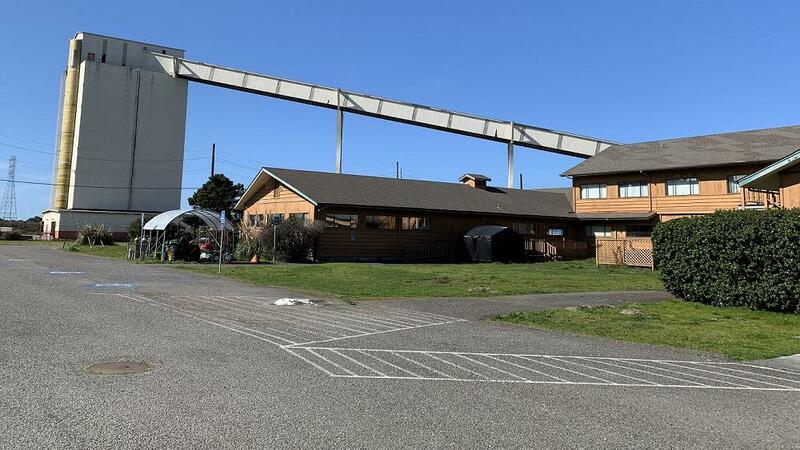 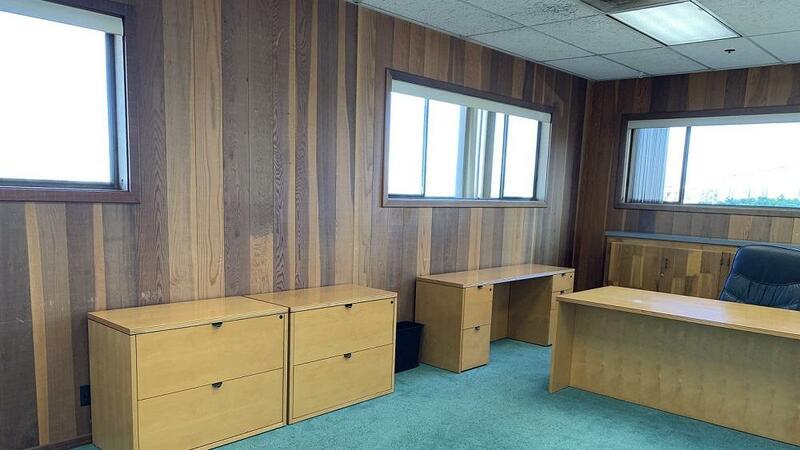 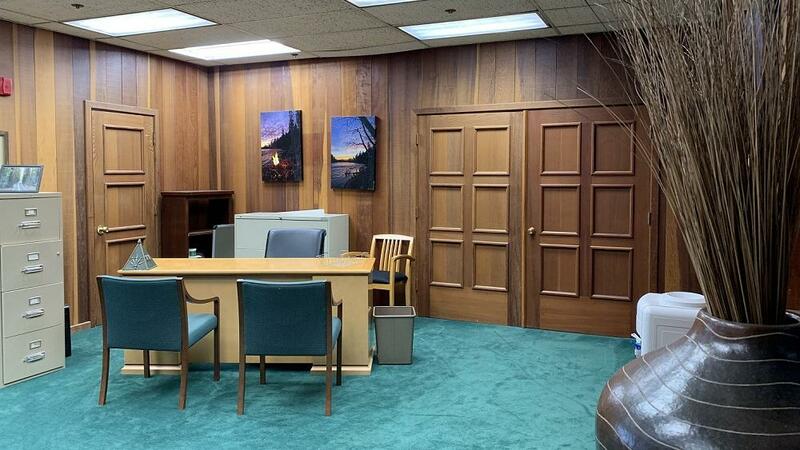 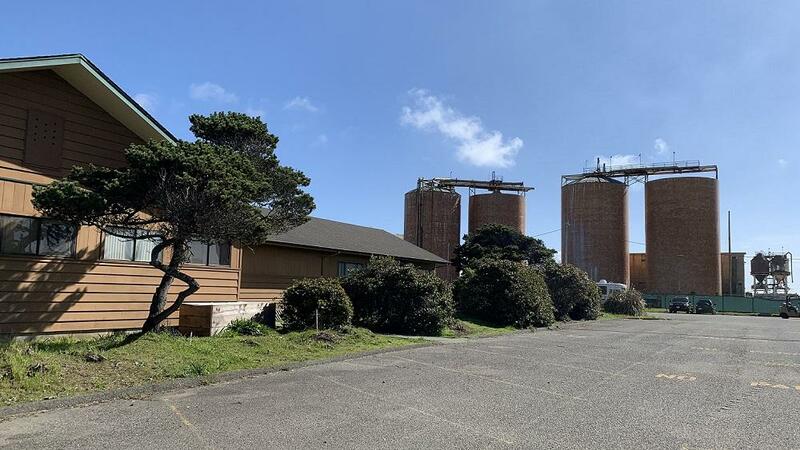 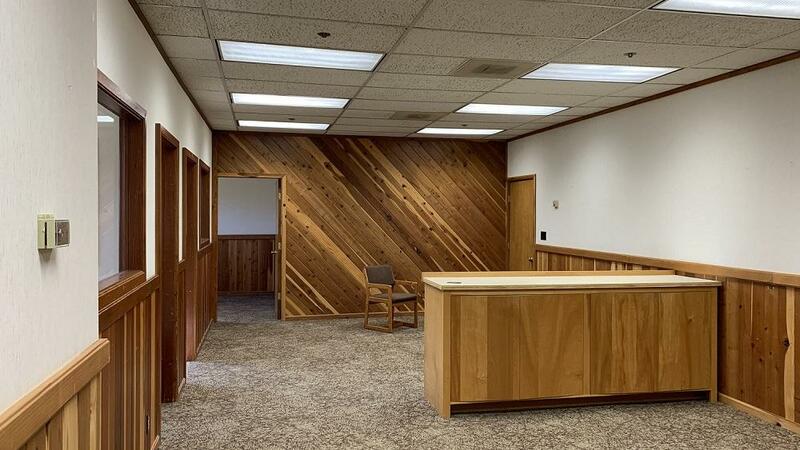 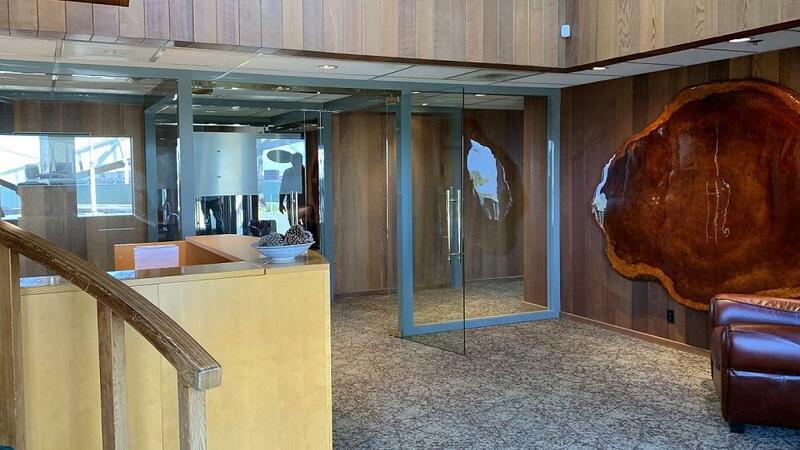 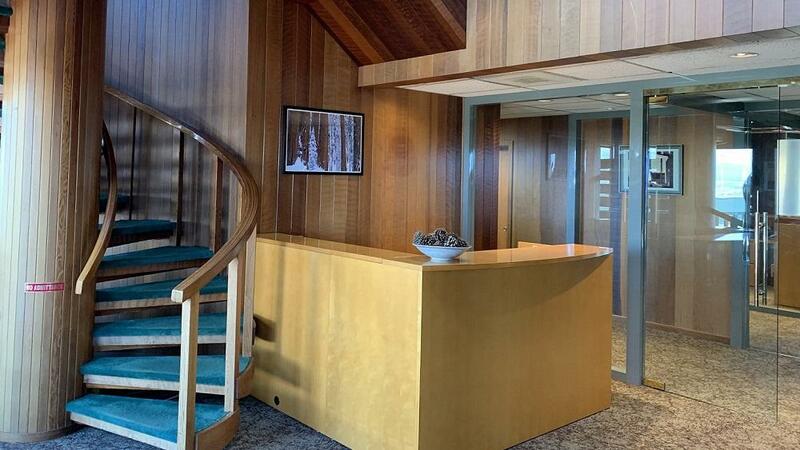 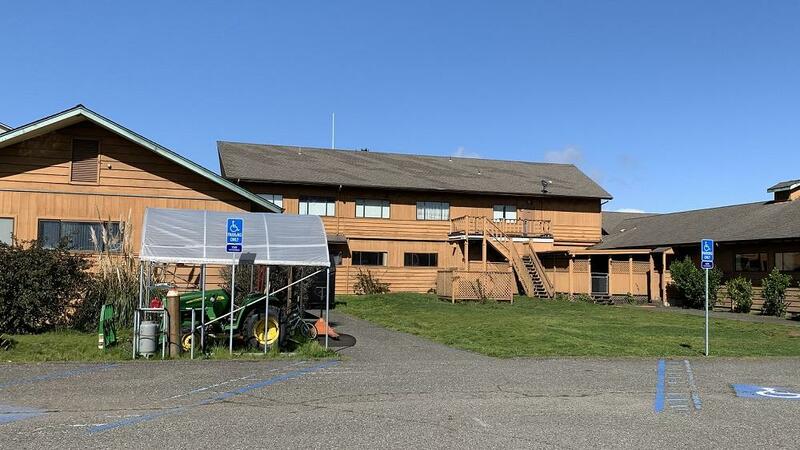 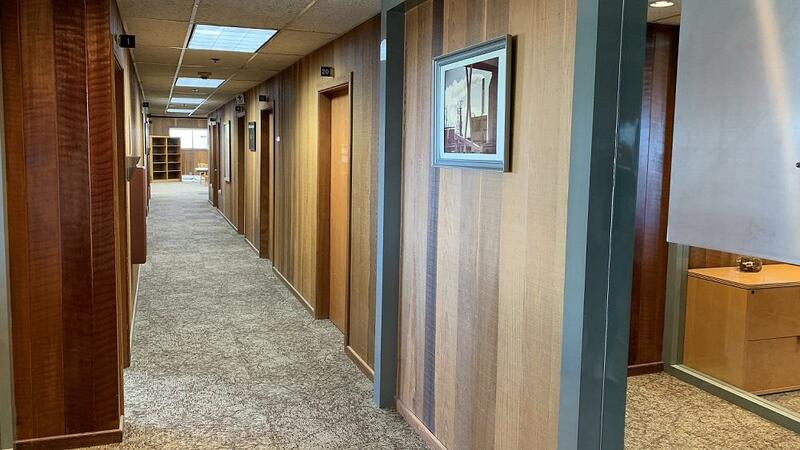 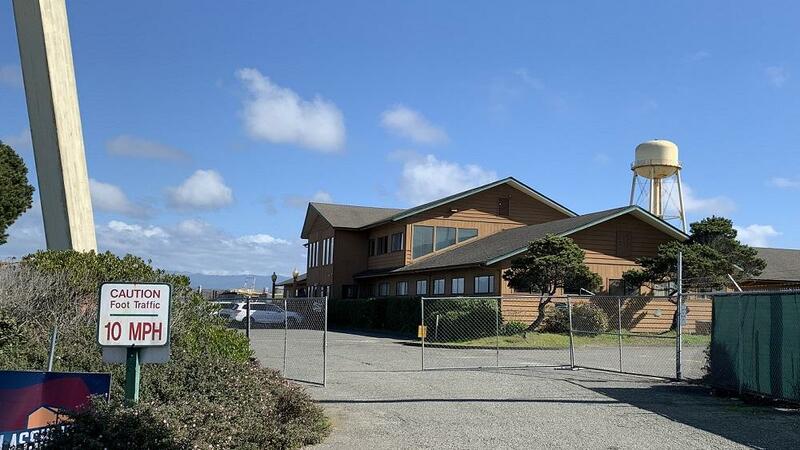 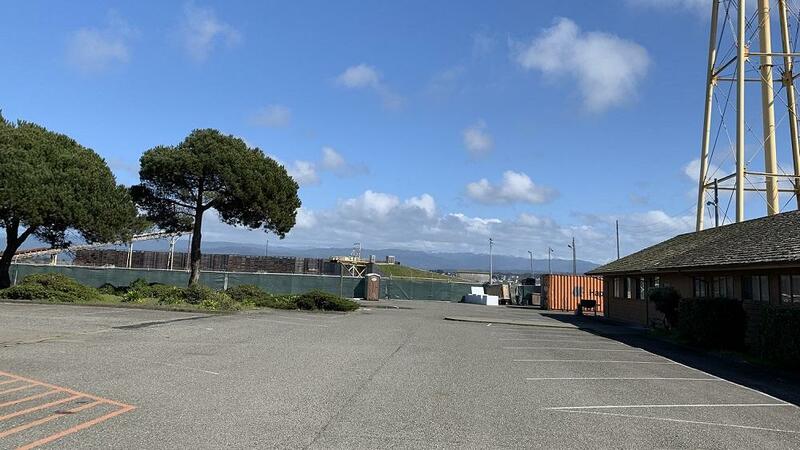 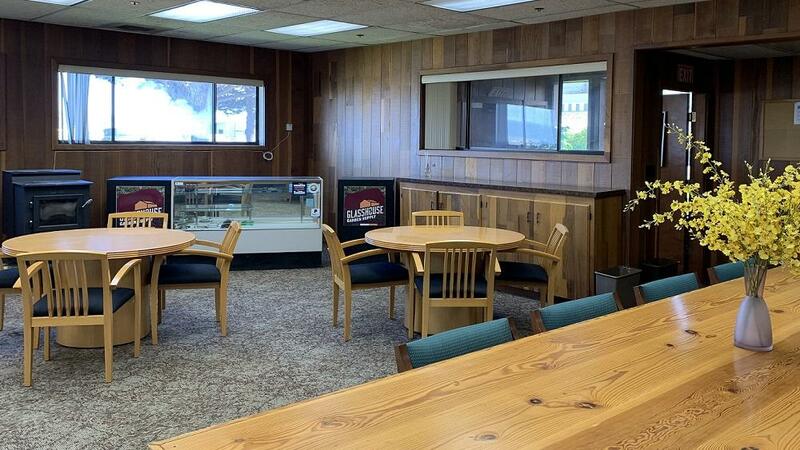 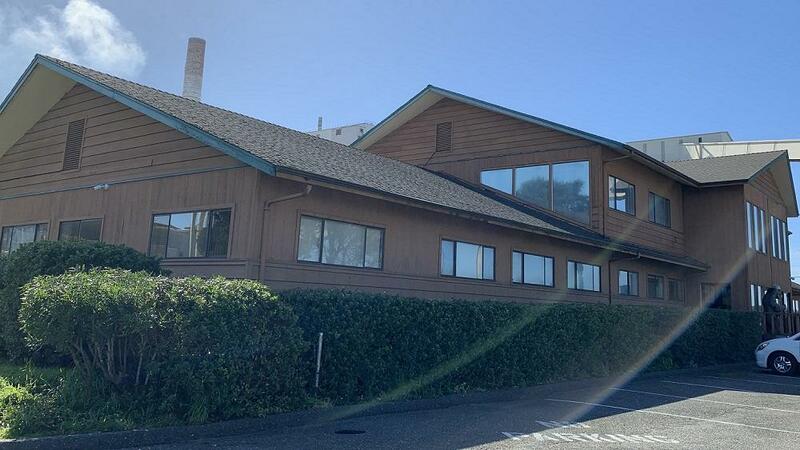 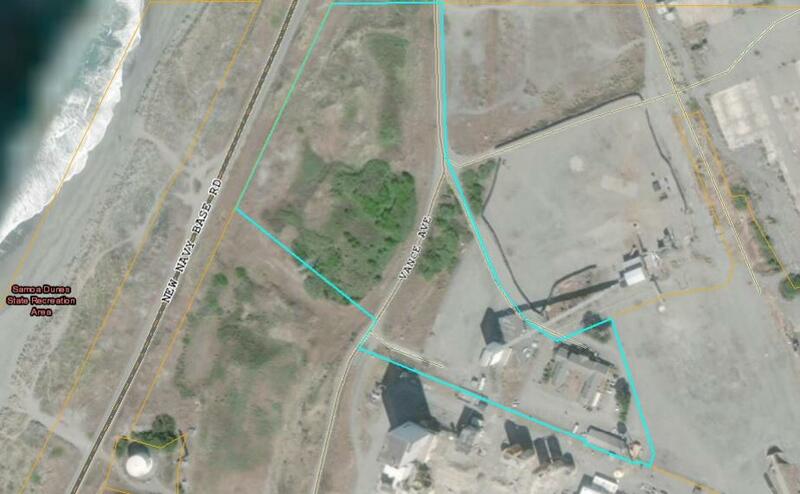 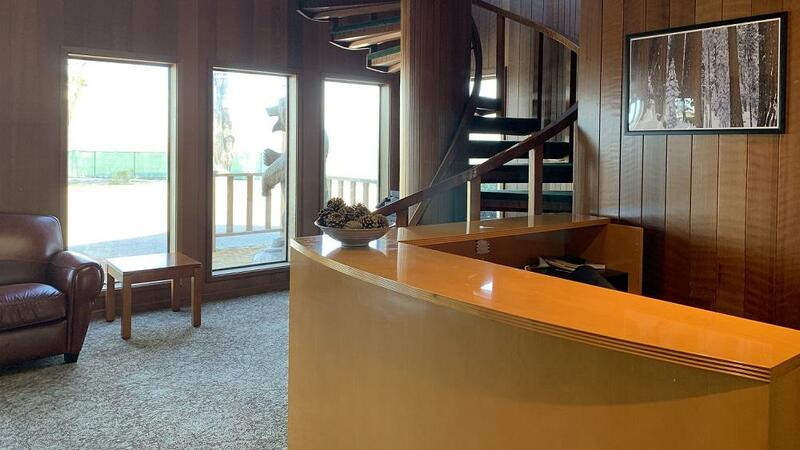 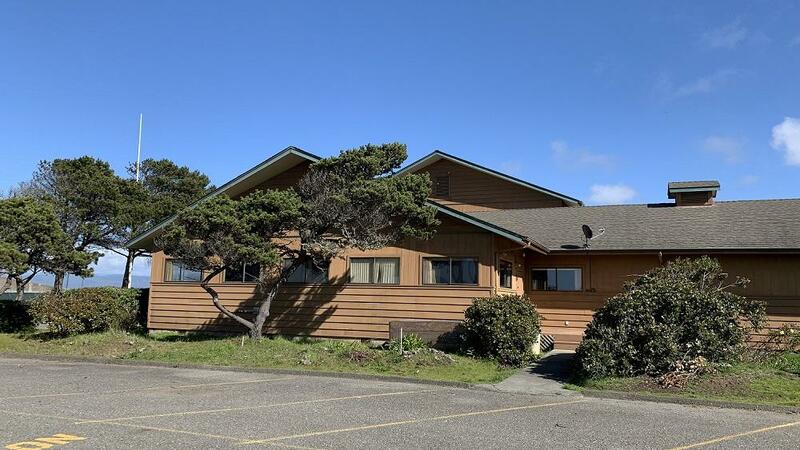 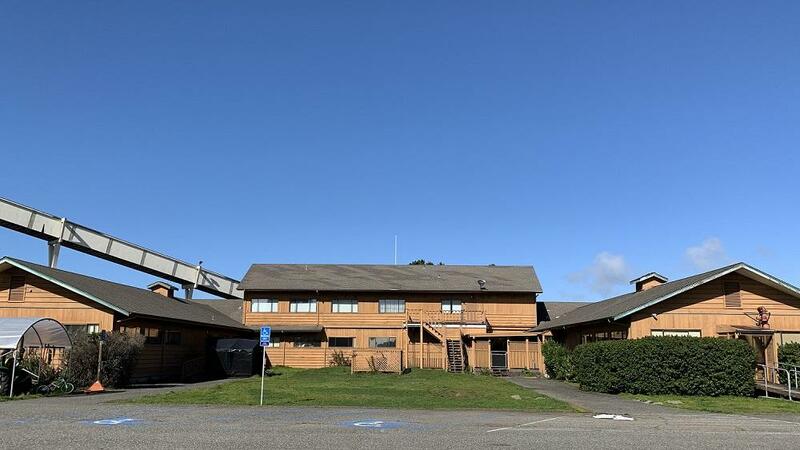 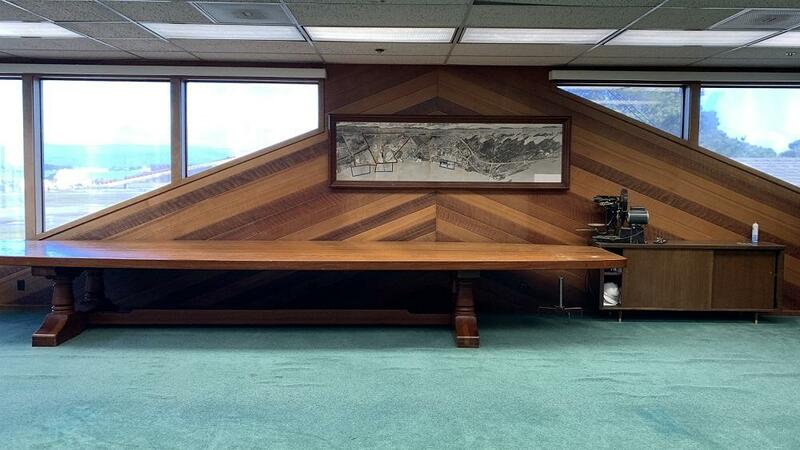 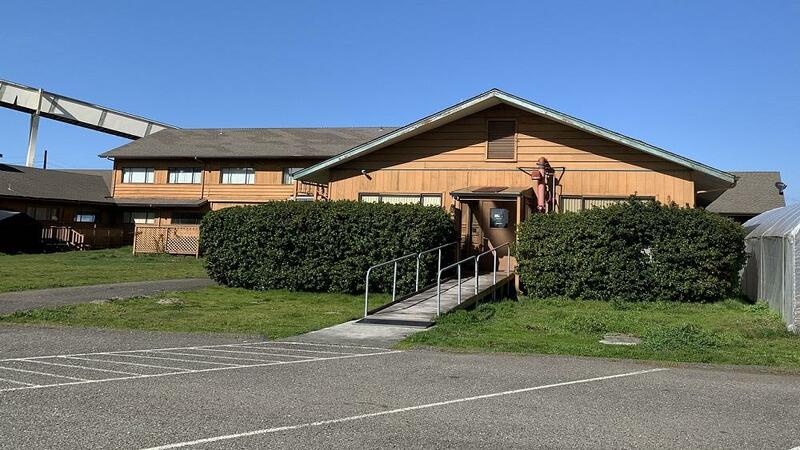 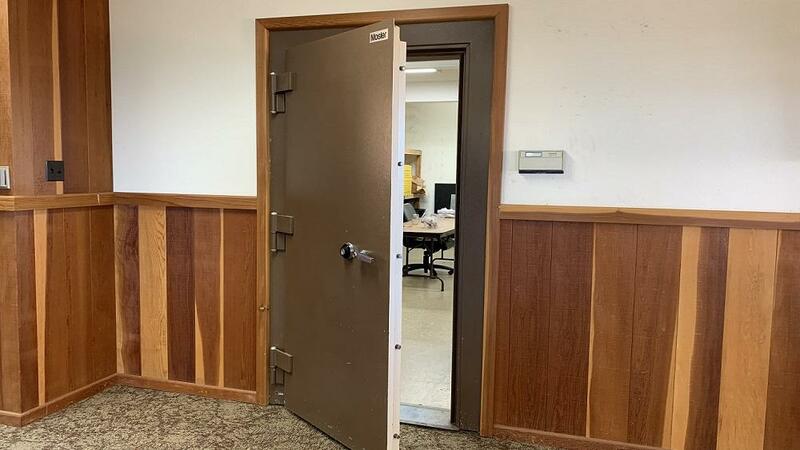 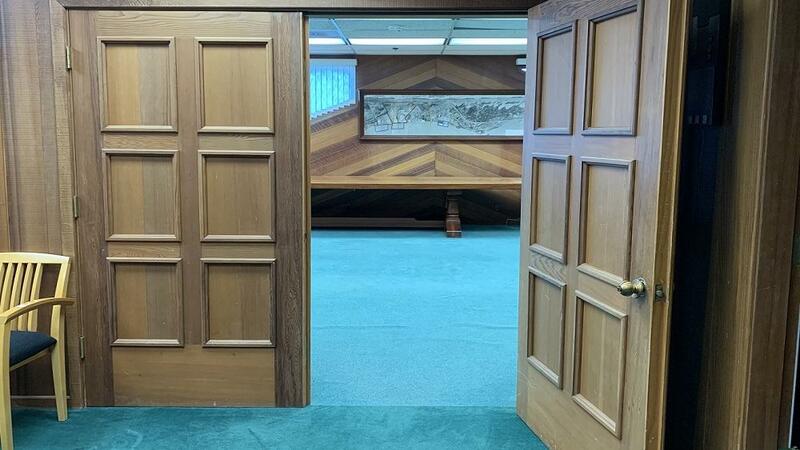 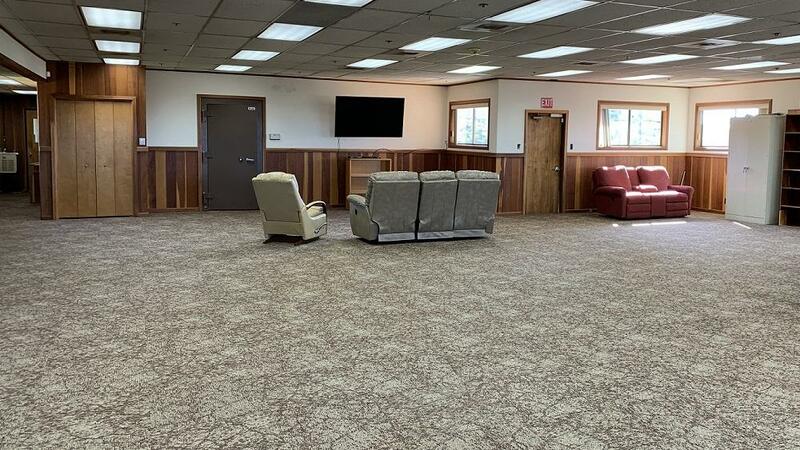 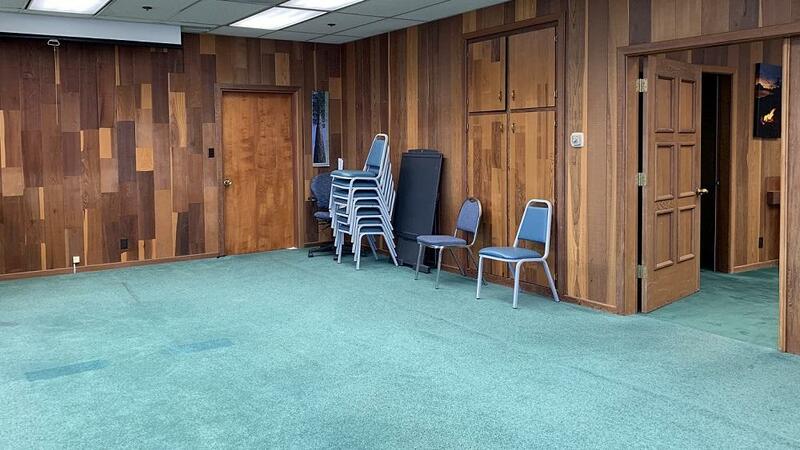 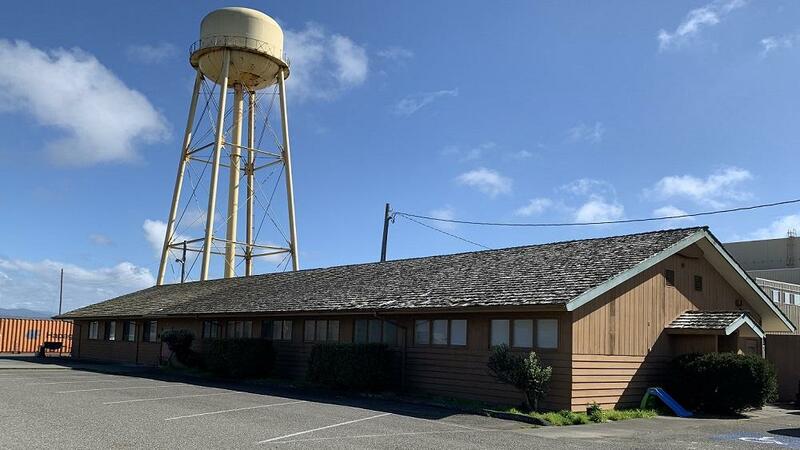 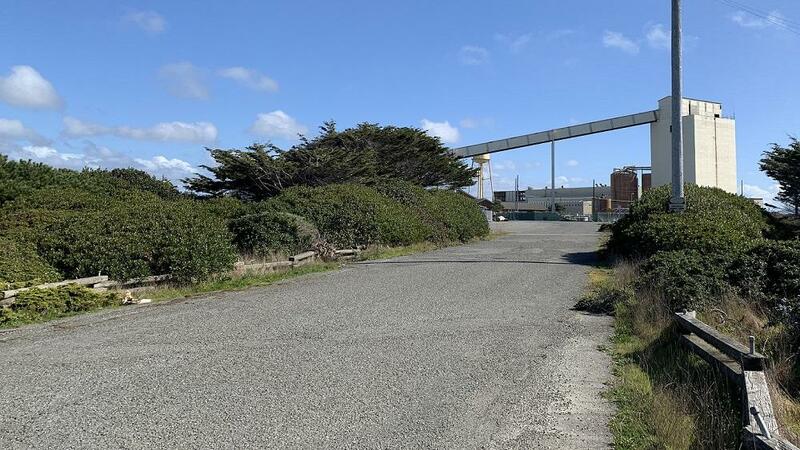 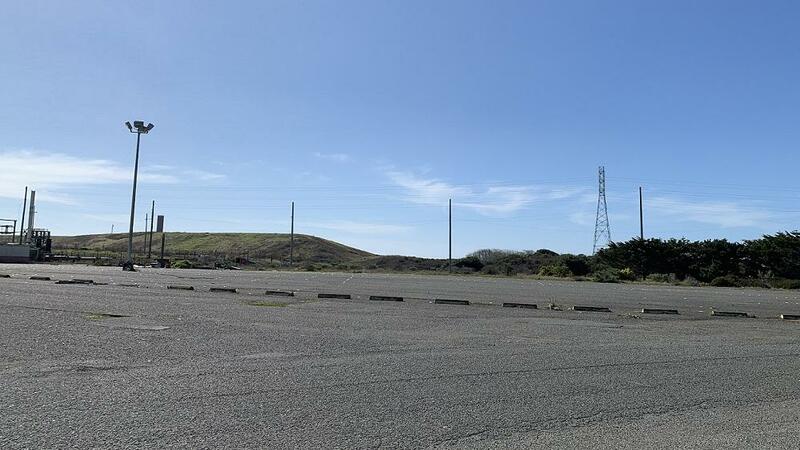 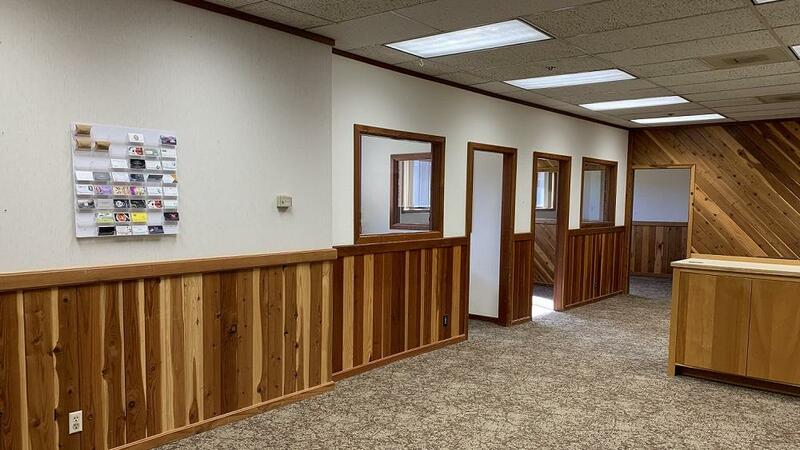 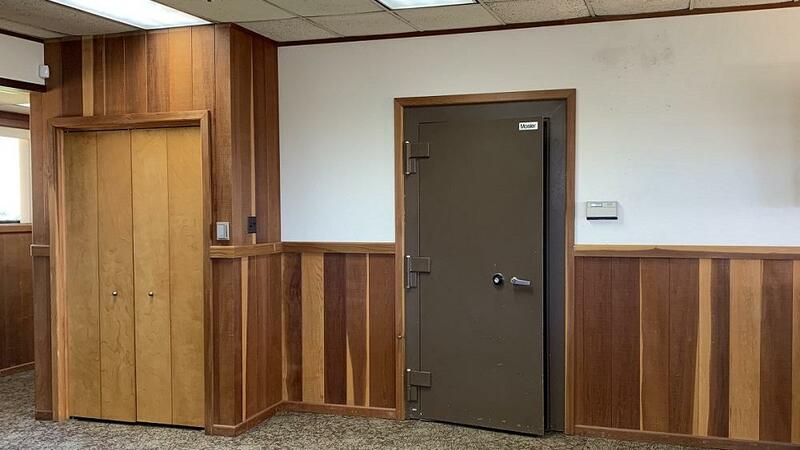 Approximately 20 acres of land is available, a portion of the former Samoa Pulp Mill, which includes the stately headquarters building with resplendent redwood finishes throughout. 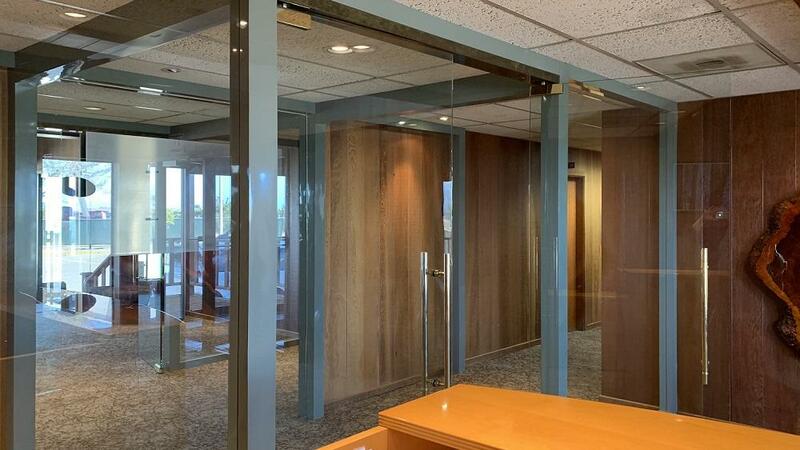 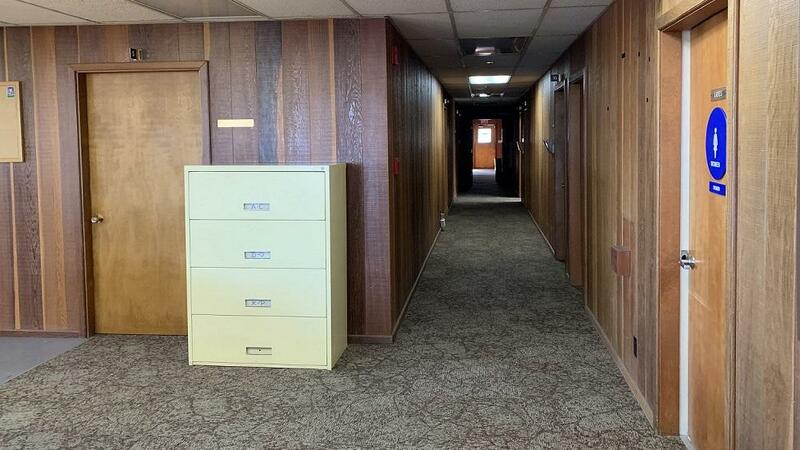 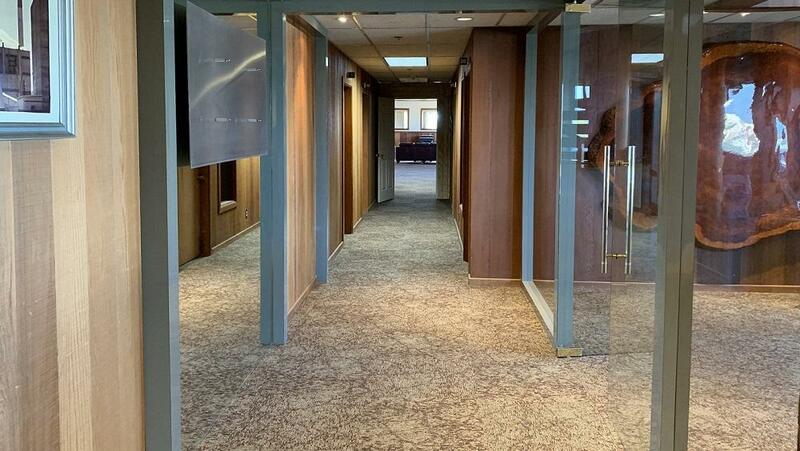 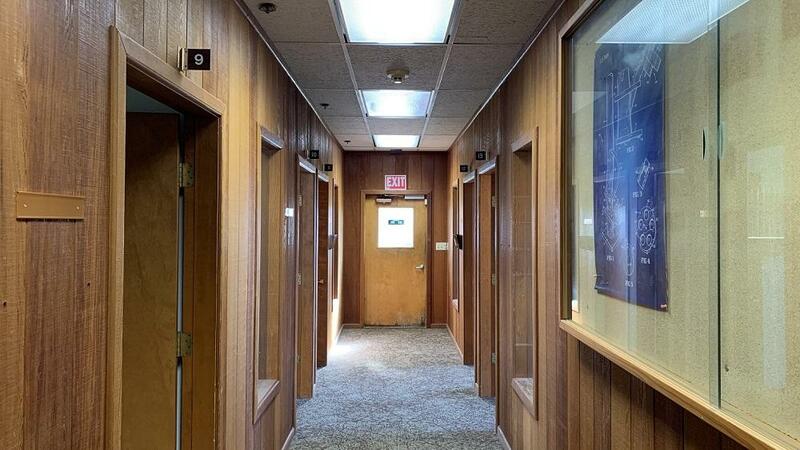 Truly magnificent, this nearly 30,000 sf building offers private offices, conference rooms, two kitchens, two 500 sq.ft. 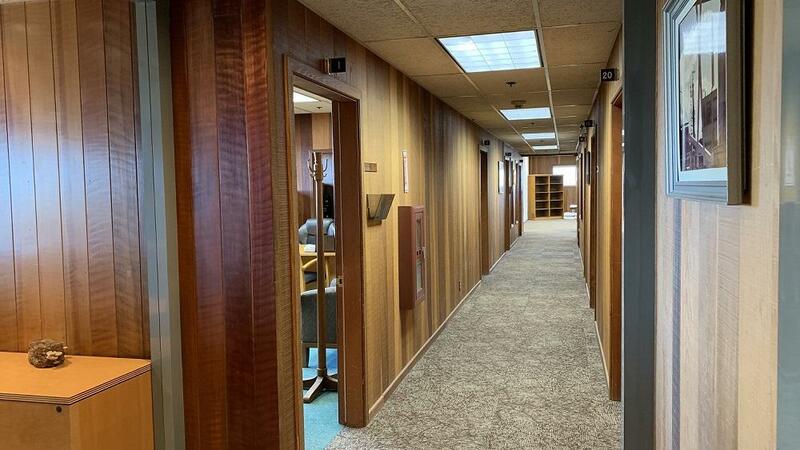 vaults and a second floor executive suite with a board room and reception area in addition to private quarters. 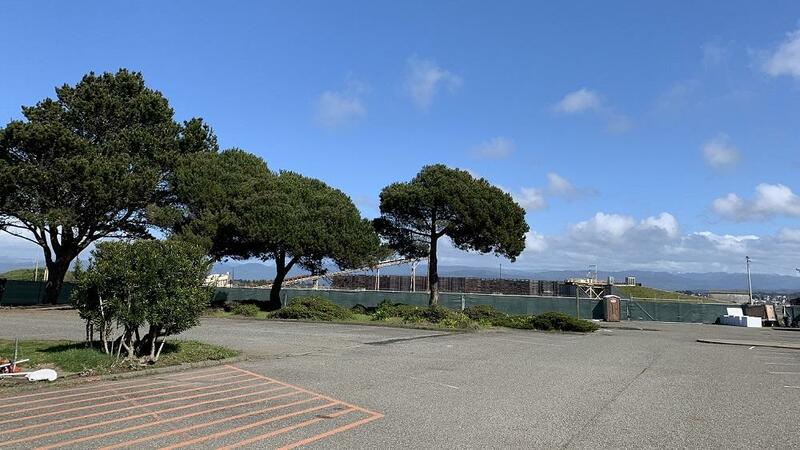 There is also an oxygen plant and a two million gallon water tank for industrial park fire suppression located on the property. 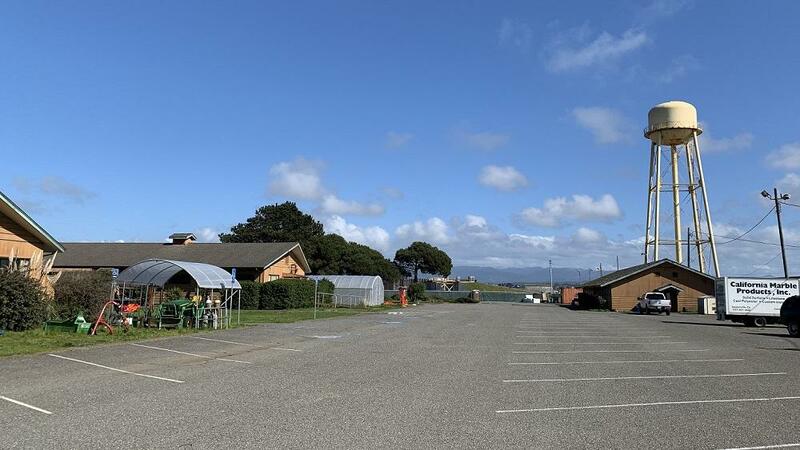 Buildings are securely fenced and surrounded by ample parking. 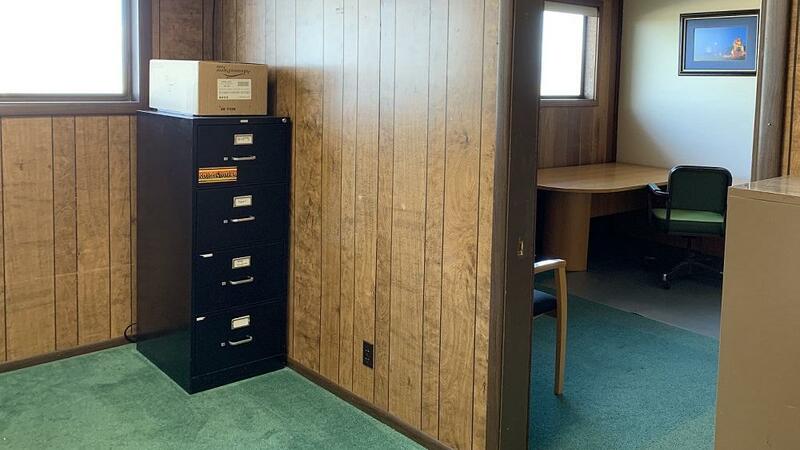 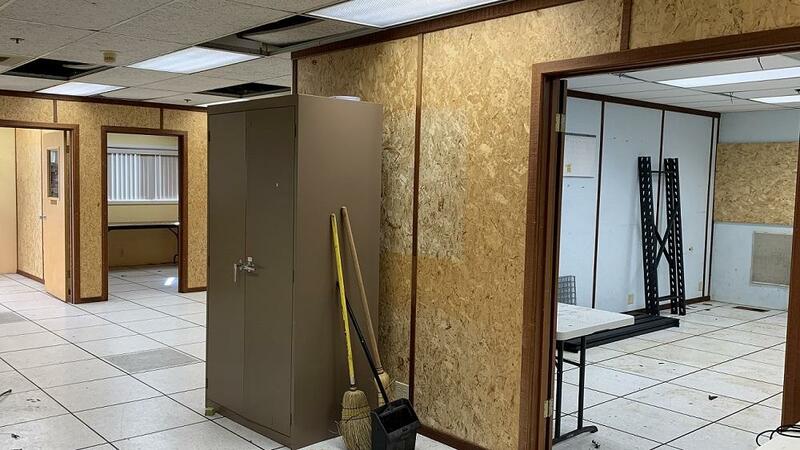 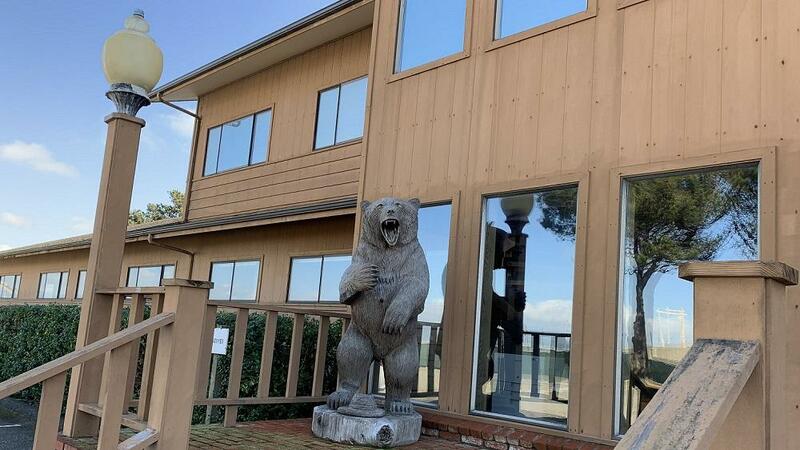 This property is located within an federal Qualified Opportunity Zone. 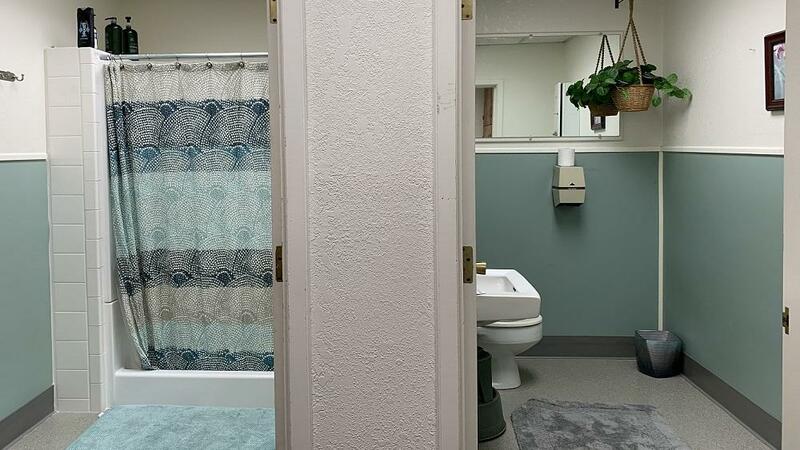 Annual Rainfall 40 in. 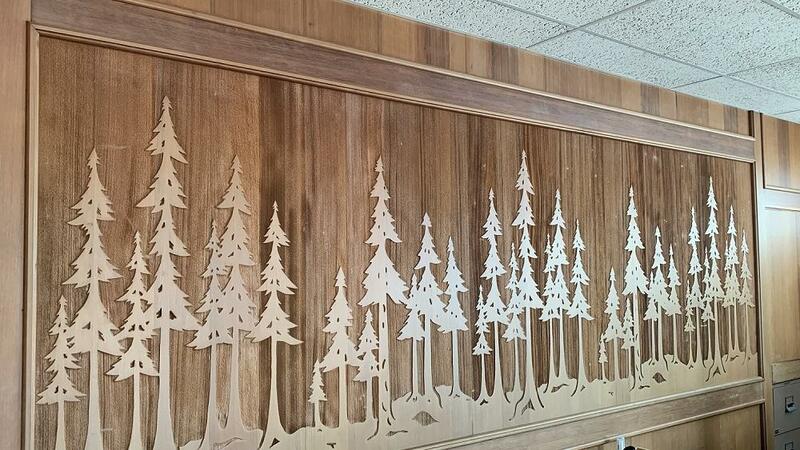 40 in. 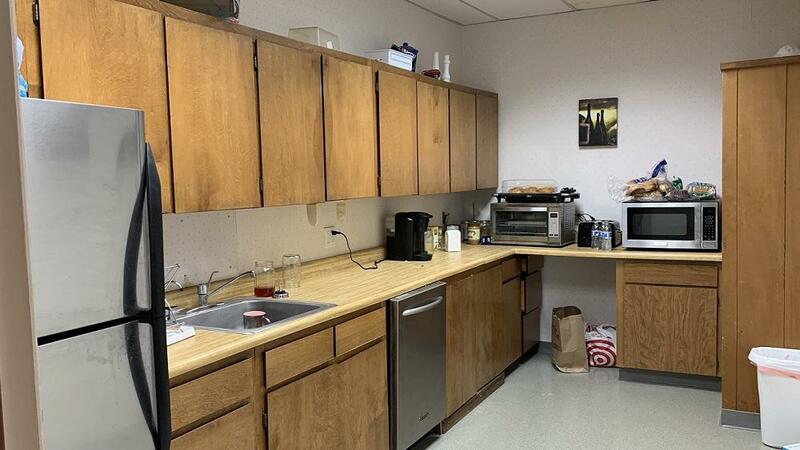 40 in.